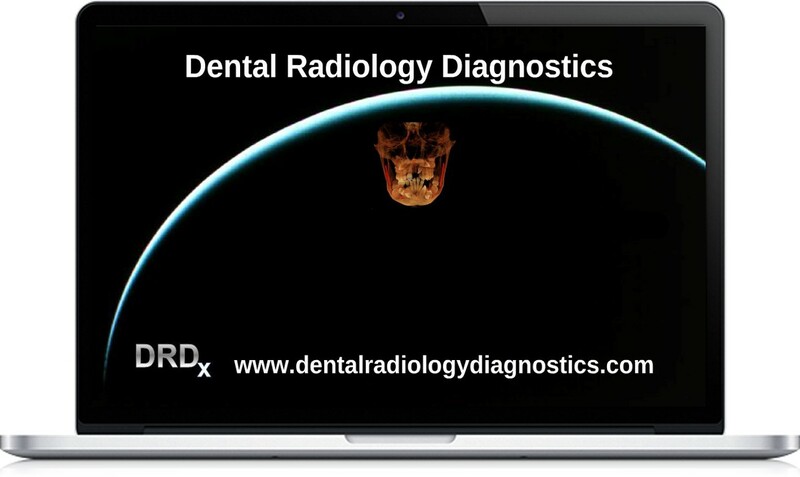 Welcome to the Dental Radiology Diagnostics website, where we provide a dental imaging interpretation service that helps dentists provide the highest quality care for their patients. All of our oral and maxillofacial radiologists are board certified by the American Board of Oral and Maxillofacial Radiology (ABOMR) as well as university faculty members. Each dental imaging report (sample report) allows the referring provider to practice with the confidence and security of knowing that disease or abnormalities have been identified or excluded. How do I Pay? We accept all major credit cards. * International Fees for each case type may vary. Note: There is no limit to the size of volumes reviewed. 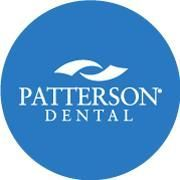 Don't have a Dental Radiology Diagnostics account? Dr. John Ludlow is an adjunct Professor of the University of North Carolina - North Carolina Oral Health Institute. He received his DDS from the University of Michigan in 1978 and MS in Oral Diagnosis and Radiology in 1983. Dr. Ludlow's academic career has spanned 10 years at the University of Michigan and 25 years at UNC. He is a past president of the American Board of Oral and Maxillofacial Radiology, and past secretary of the American Board of Oral Medicine. He is a member of the State of North Carolina Radiation Protection Commission, and a consultant to the ADA Council on Scientific Affairs. Dr. Peter T. Green obtained his D.M.D. degree from the Medical University of South Carolina. During dental school he served as a teaching assistant for gross anatomy and neuroanatomy, and also worked in the Division of Oral Pathology's biopsy service. Upon graduation, Dr. Green was awarded membership into Omicron Kappa Upsilon National Dental Honor Society. He pursued an additional three years of specialty training at the University of North Carolina at Chapel Hill where he earned a certificate and M.S. degree in oral and maxillofacial radiology. Several times each year, our Radiologists offer Cone Beam CT courses. The advent of cone beam CT technology has brought many changes into the world of dentistry. This technology allows the clinician to see the region of interest in all three planes and provides a more accurate evaluation of the problem which allows for more accurate treatment planning. However, this technology also provides the clinician with the ability to visualize additional anatomy that wasn't previously appreciated in 2D imagining. This can bring concerns about liability, standard of care, how to convey the advantages of a 3D image with patients and a desire to better understand the anatomical regions of interest and rule out various pathologies. It also raises questions about the medical necessity of a cone beam CT. This course will review not only the pertinent anatomy but help the clinician to better understand patient centered diagnostics from a 3D imaging perspective specifically in the region of the temporomandibular joints, airway and maxillary sinus regions. Abnormal radiographic findings and management including the need for surgical intervention will be discussed in addition to how to approach and evaluate a cone beam CT. Many dentists shy away from radiology and 3D Imaging...but why do you think that is? Is it because of expenses or are we afraid of all the myths we've heard about it over the years? In the latest podcast episode, I invite dental radiologist, Dr. Heidi Kohltfarber from Dental Radiology Diagnostics to reveal the truth about radiology and 3D imagining in dentistry. What makes you liable? How much radiation comes from our machines? Find out all this and more when you tune in to the full episode. Dental radiology of 30 years ago has evolved in to Oral and Maxillofacial Radiology due to the advances in 3D technology and CBCT. Dr. Reznick discusses many topics in this interview with Dr. Heidi Kohltfarber. Isn't It Time You Considered 3D Imaging? Once you go 3D, you'll never go back." Hear why Heidi Kohltfarber, owner-Dental Radiology Diagnostics, started using 3D imaging with her patients--why you should consider it, too. 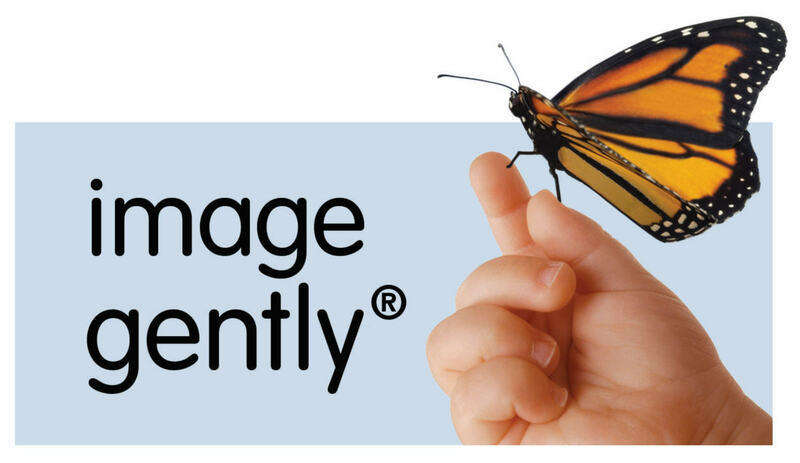 The Alliance for Radiation Safety in Pediatric Imaging - the Image Gently Alliance - is a coalition of health care organizations dedicated to providing safe, high quality pediatric imaging worldwide. The primary objective of the Alliance is to raise awareness in the imaging community of the need to adjust radiation dose when imaging children. The ultimate goal of the Alliance is to change practice. The Alliance chose to focus first on computed tomography (CT) scans. The dramatic increase in the number of pediatric CT scans performed in the United States in the past seven years and the rapid evolution, change, and availability of CT technology and equipment well justify this Alliance strategy. The campaign has grown to include: parent information, Fluoroscopy, Interventional Radiology, Nuclear Medicine, and Digital Radiography.